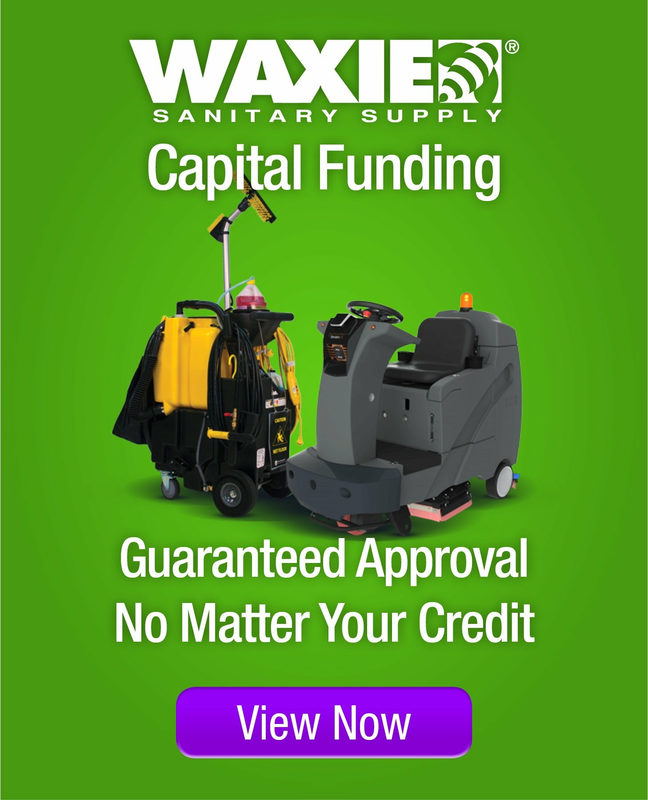 Are You on the Path to Zero Waste? Any serious conversation on waste diversion will ultimately lead to the topic of “zero waste”. The idea of zero waste is to look at the complete life cycle of a product, so that is designed in such a way that it can be manufactured and then used, reused, repurposed and/or recycled so that it never has to be sent to be discarded in the landfill. Waste can be diverted from going to the landfill by making procurement choices which consider source and packaging reduction, implementing a recycling program which diverts all recyclable materials in the facility, and then composting the materials which are eligible, such as food and landscape waste (even paper towels are compostable!). Then “close the circle” by purchasing items with post-consumer recycled content – and then start the whole process over from the beginning. 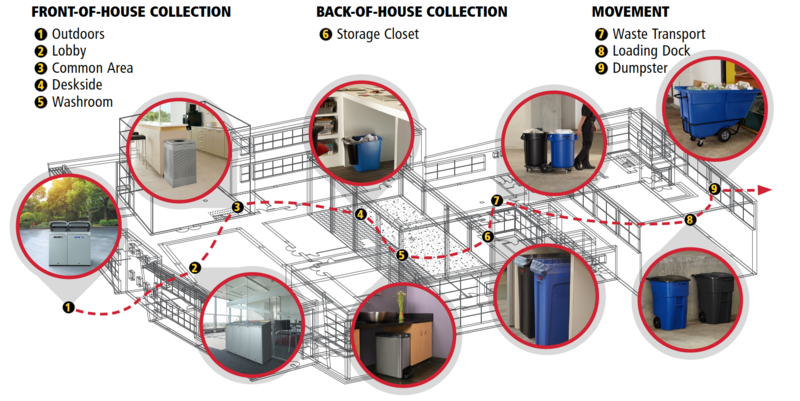 WAXIE’s vendor partner Rubbermaid has designed a customizable recycling system that can be tailored to your facility – this system is called Configure™ and includes a full breadth of front- and back-of-house products to facilitate the collection and movement of waste and recyclables. Please download a copy of the Configure system here.